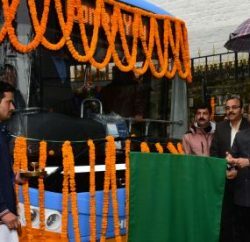 To ease traffic congestion on the busy Shimla-Chandigarh national highway, the Himachal Government is mulling to start cable transport service with the assistance from the Union Ministry of Road Transport and Highways. 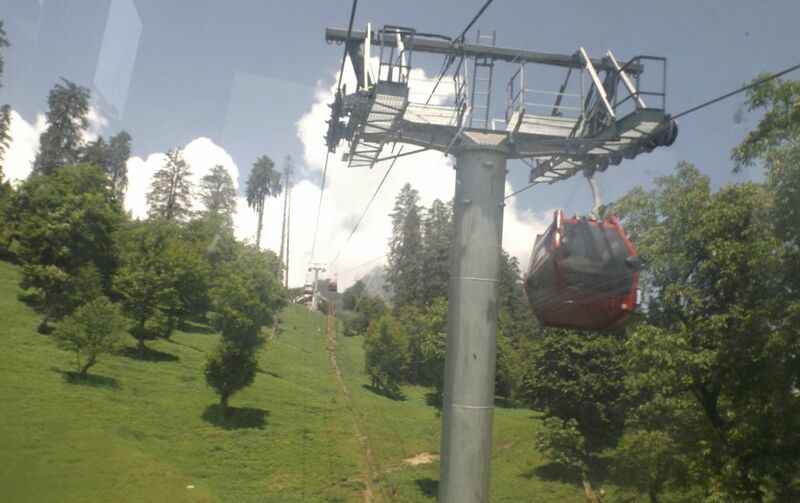 Transport Minister GS Bali revealed that primarily gondola (popularly known as Gandola) will have four stations at Parwanoo, Barog, Kasauli and Tara Devi. 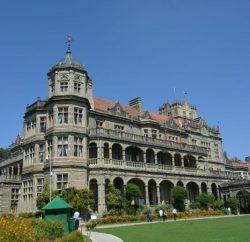 Bali said that he has discussed the matter with Union Minister for Road Transport and Highways Nitin Gadkari and minister has assured explore possibilities to provide alternate transport system to connect historic Shimla city. 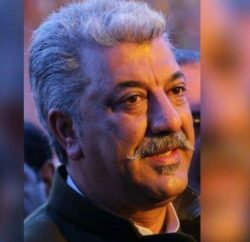 The Minister further revealed the project would be taken up in a phased manner and would help reducing the traffic congestion, especially during the peak tourist season and weekends as it become motorists’ nightmare. Primarily gondola was being used for ski resort purposes, however, in recent years they were finding increased usage in urban environments as many European cities have successfully been connected with the system. The Metrocable systems in Medellin and Metrocable in Caracas are fully integrated with the public transit network which provides passengers the ability to seamlessly transfer to the local metro lines. Many other such projects have also being proposed in the Europe, Canada and US only.